It wasn’t until World War 2 broke out in 1946 that the U.S. adopted its first policy towards Iran and up until this point the U.S. had no prior policies towards Iran. The U.S. began to fear the Soviet Union’s attempt to set up separatist communist states in Iranian Azerbaijan and Kurdistan as well as Iran’s demand for military rights to the Dardanelles. This was a fear that was exacerbated by what the U.S refers to as the “loss of China” in response to the unexpected take over of the Communist Party in China which came as a surprise to the United States. Communist red-scare fears were also heightened when the war in Korea uncovered clandestine Soviet spy rings at the start of the war. 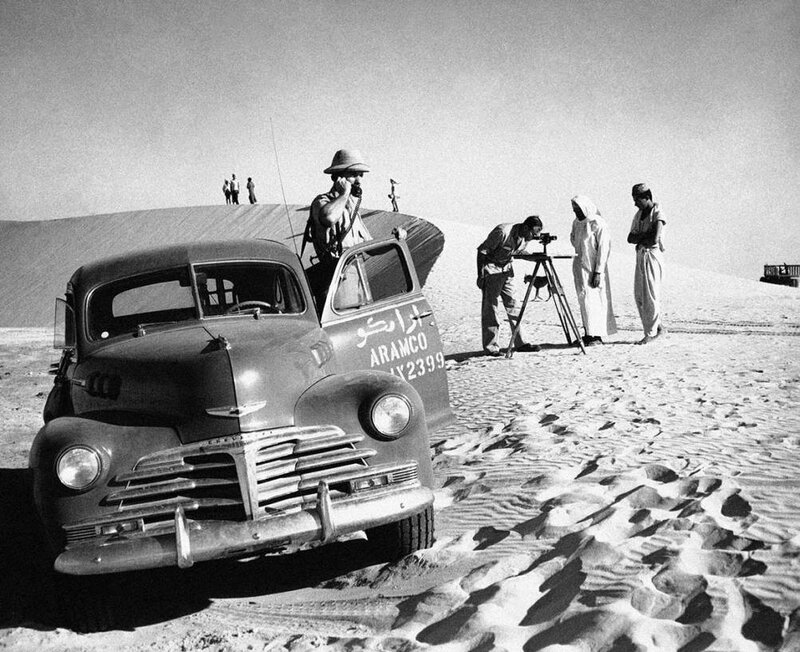 The Abadan Crisis was between 1951 and 1953 and was only called a crisis by Western countries as Iran began to nationalize it’s oil assets from the Anglo-Iranian Oil Company (AIOC) and expelled Western companies from oil refineries in the city of Abadan. Iranian Premier Mohammad Mosaddegh believed the 1933 concession granted to the Anglo-Iranian Oil Company (AIOC) was “immoral as well as illegal”. 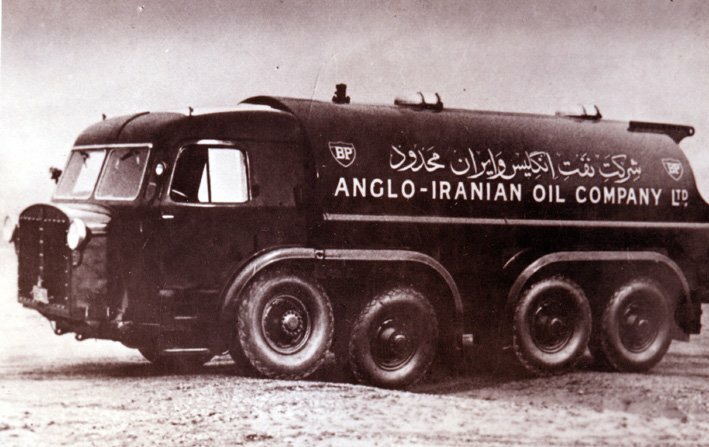 AOIC was originally called the Anglo-Persian Oil Company (APOC) which was a British company founded in 1908 and is known today as British Petroleum (BP). Premier Mohammad Mosaddegh believed the Anglo-Iranian Oil Company (AIOC) was pillaging revenues from the oil supply and the Iranian people weren’t seeing any of the profits from their own oil reserves because the oil was being shipped out and the profits were going to the British. Anglo-Iranian Oil Company and the British were supposed to be sharing profits, but 85% of the profits were going to Britain, and only 15% of the profits were going to Iran. 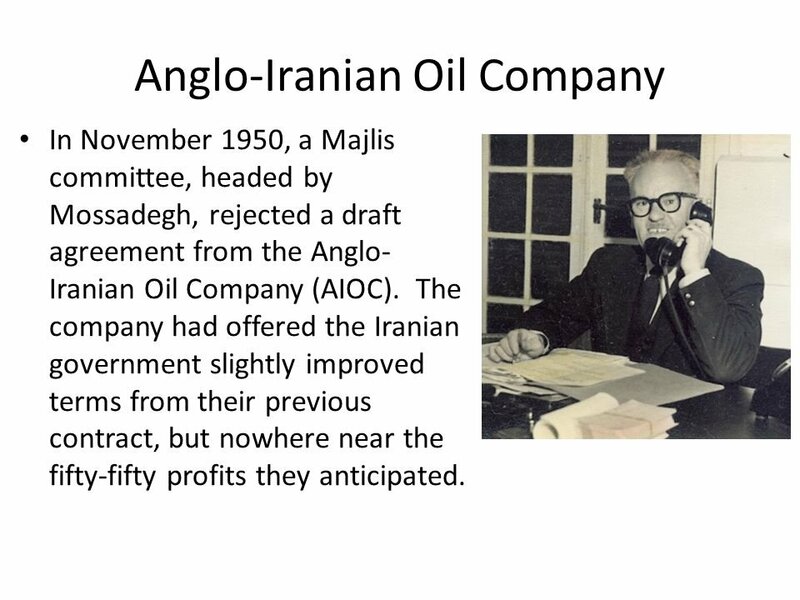 Anglo-Iranian Oil Company also withheld their financial records from the Iranian government and by 1951 Iranians were wholeheartedly in support of nationalizing their oil assets. The British Empire was not happy about this, to say the least for many reasons, but the biggest reason they weren’t happy was that the Anglo-Iranian Oil Company was (and still is) the United Kingdom’s “single largest overseas asset“. Publicly the British retaliated with an embargo on Iranian oil while secretly conspiring to take over Iran’s oil supplies for fear that the USSR would invade the Middle-east and take over their oil. This was followed by months of negotiations that were doomed to fail as Iran’s economy began to crumble under the oil embargo the British had imposed. President Truman even pleaded with Britain to moderate its positions in negotiations and asked the Brits “not to invade Iran”. Unbeknownst to Truman CIA officers in the American Embassy in Tehran allegedly took it upon themselves to “carrying out covert activities” against Prime Minister Mohammed Mossadeq. Truman’s predecessor Republican President Dwight D. Eisenhower had different views on Iran and as the Cold-War intensified the United States helped to destabilize Mohammed Mossadeq’s rule. The U.S. government’s reasoning for destabilizing Iran internally was “rising internal tensions and continued deterioration which might lead to a breakdown of government authority and open the way for at least a gradual assumption of control” by Iran’s ‘”communist” Tudeh party, once again I ask that you substitute the word “communist” for terrorist and apply that mind-frame to current events. In the Spring of 1953, the CIA launched Operation Ajax with the help of the British from the U.S. Embassy in the city of Tehran they participated in covert operations that help organize a coup d’état to overthrow the Mossadeq government. This operation was initially a failure and Mossadeq escaped to Italy but his hiatus was short lived as he was caught imprisoned and exiled to house arrest for the rest of his natural life. A study of the coup done by Mark J. Gasiorowski and Malcolm Byrne concluded “it was geostrategic considerations” and the coup was not to overthrow the Mossadeq government and instill their own dictatorial Western puppet for the sole purpose of gaining control over Iran’s oil revenues. 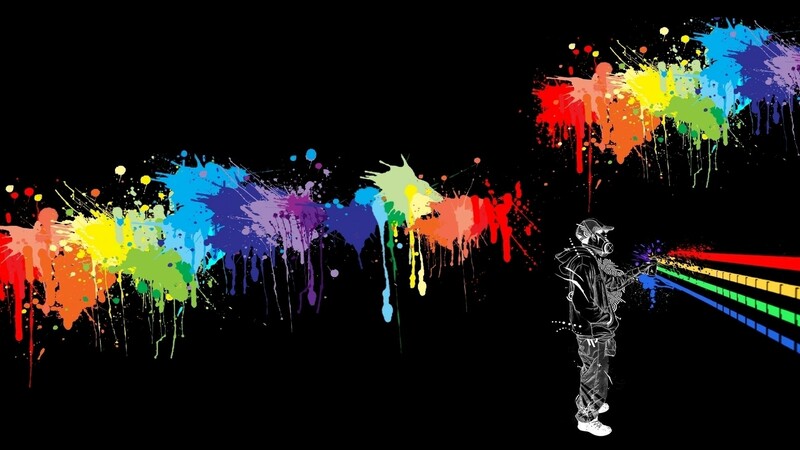 As far as Mark J. Gasiorowski and Malcolm Byrne’s collaborative myopic conclusion on the coup, I simply couldn’t disagree with each of them more. Part 2 will be published shortly, focusing on the Iranian Revolution to the present day.